We are looking for the best and brightest recruits to become a member of the Dublin Police Department. 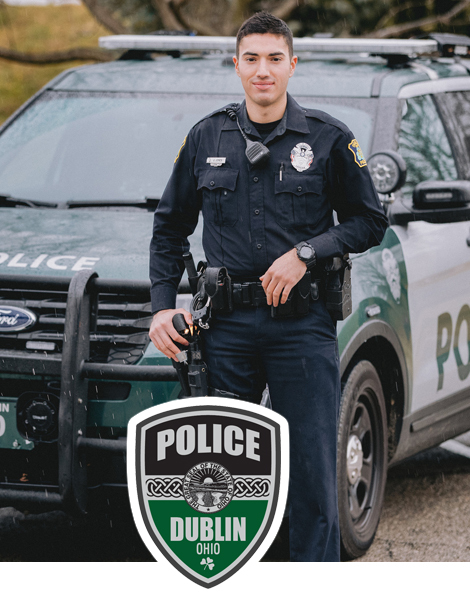 Please take a few moments to find out more information on this website about the rewards and benefits of becoming a Dublin, Ohio Police Officer. 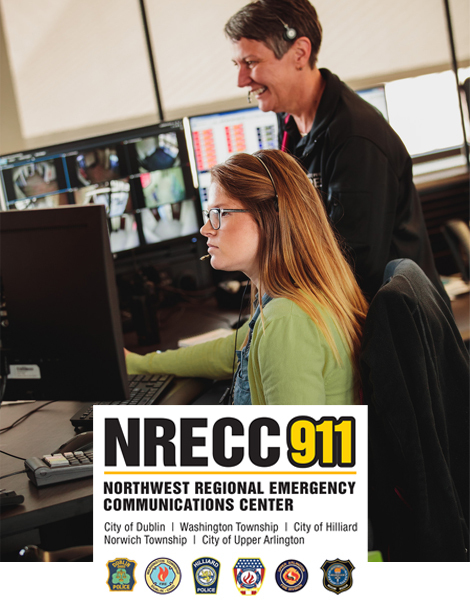 Dublin is home to the Northwest Regional Emergency Communications Center, which dispatches for Dublin, Hilliard and Upper Arlington Police, as well as the Washington Township, Norwich Township and Upper Arlington fire departments. These dedicated professionals answer your emergency calls and send help where it is needed.